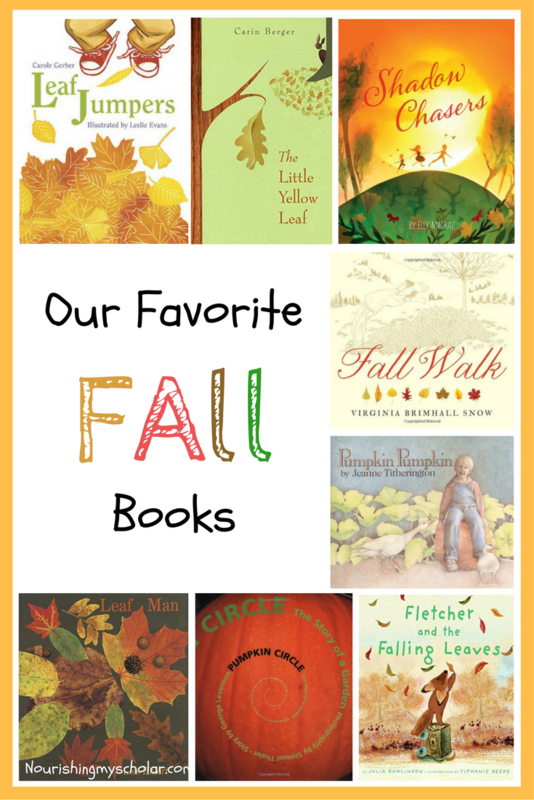 Our favorite fall books include those with gorgeous illustrations and beautiful stories. With the cooler nights comes the change in seasons. Autumn is upon us as is apple picking, falling leaves and of course pumpkins! Don’t you just love fall? Changes in the seasons result in changes in the seasonal books on our shelves. 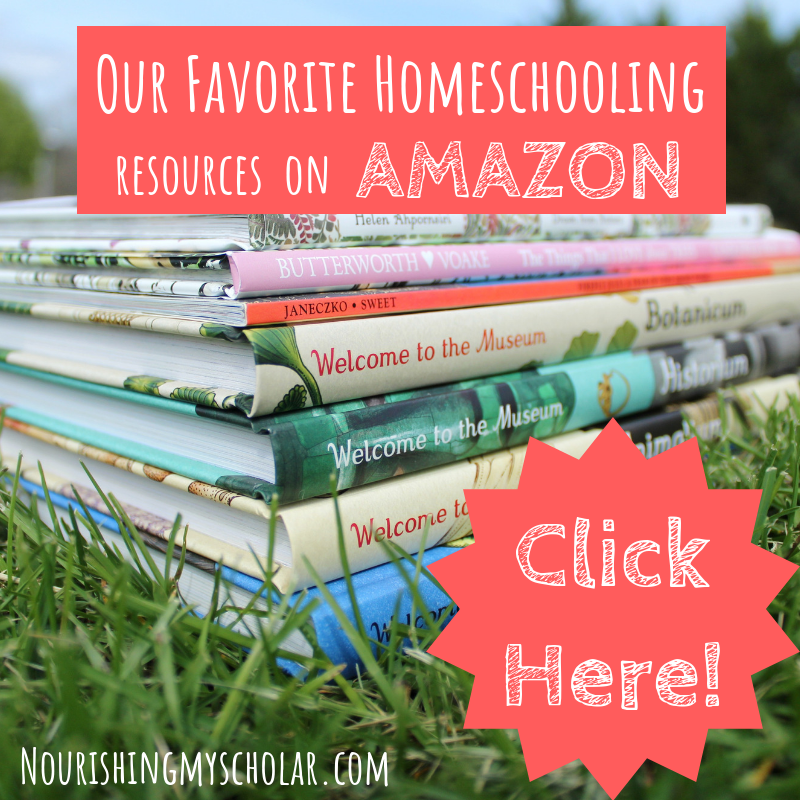 I hope you enjoy some of our fall favorites! 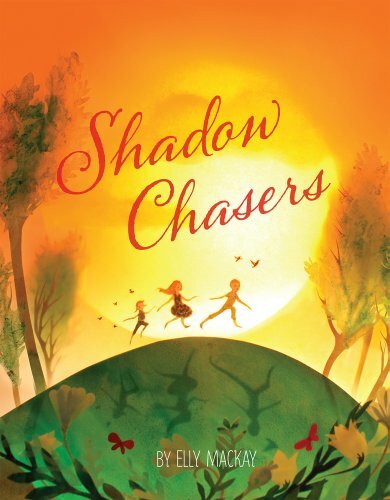 Shadow Chasers by Elly Mackay — A beautiful nighttime story about chasing shadows with gorgeous illustrations that my kids adore. 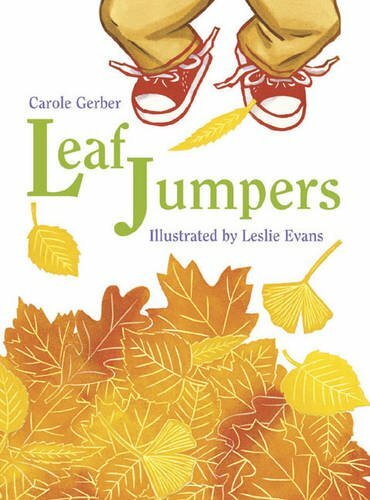 Leaf Jumpers by Carole Gerber — Inspire your children to collect, compare, and jump into leaves with this lovely lyrical book. My little scientists loved discovering how to identify leaves from red maples to sycamores! 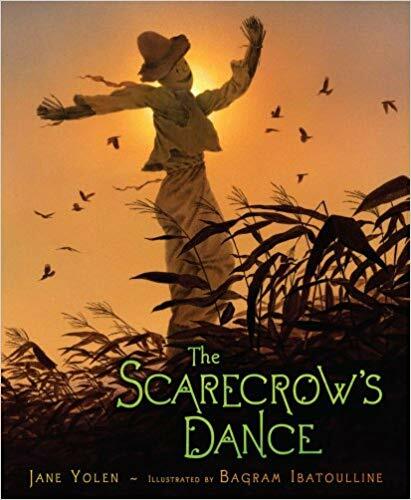 The Scarecrow’s Dance by Jane Yolen — A delightful book about a scarecrow that decides to leave his post in the cornfield to dance through the night. That is until he dances by the farmhouse and hears a special prayer for a good corn harvest. 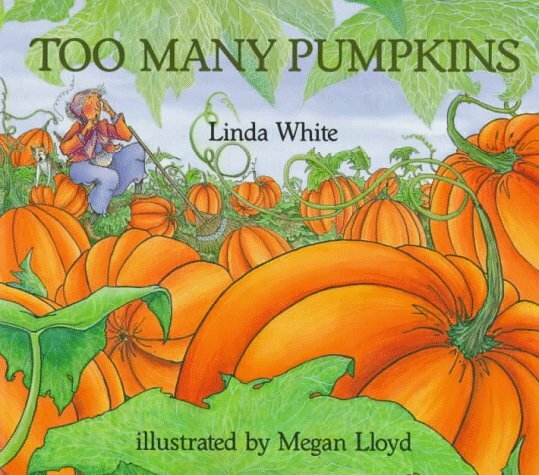 Too many Pumpkins by Linda White — A great book about problem-solving. Sort of a “When life gives you lemons, make lemonade” mentality. Rebecca Estelle turns the disaster of too many pumpkins into a celebration. 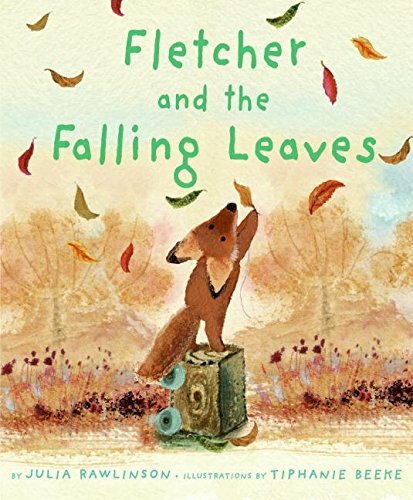 Fletcher and the Falling Leaves by Julia Rawlinson –— Fletcher is a young fox that has noticed the forest is changing as summer comes to an end. As the leaves fall he begins to worry about his favorite tree. 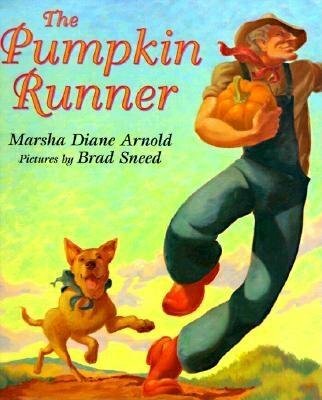 The Pumpkin Runner by Marsha Diane Arnold — Inspired by a true event! An old farmer who loves wearing overalls, boots and eating fresh pumpkin enters a race from Melbourne to Sydney Australia! A great book about beating the odds. 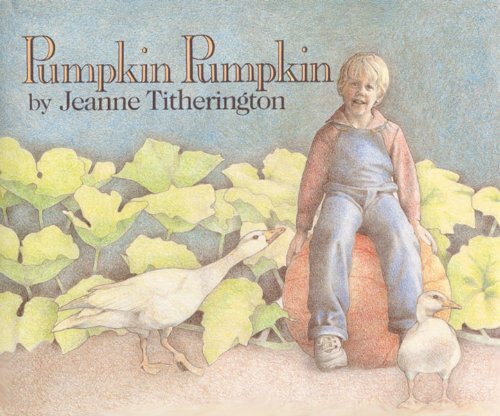 Pumpkin Pumpkin by Jeanne Titherington — A little boy pursues a journey of growing and harvesting his very own pumpkin! He also encounters many animals along the way. A lovely book about the pumpkin life cycle! 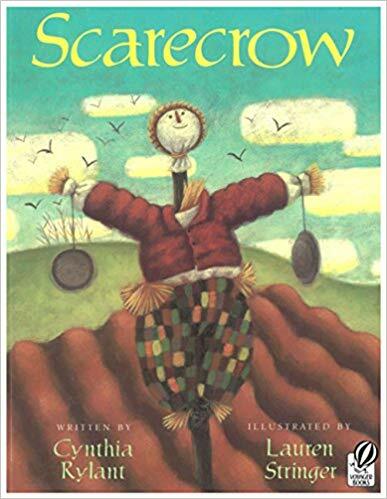 Scarecrow by Cynthia Rylant — What is there to know about Scarecrows? They may have button eyes, borrowed clothes, and pie pan hands. 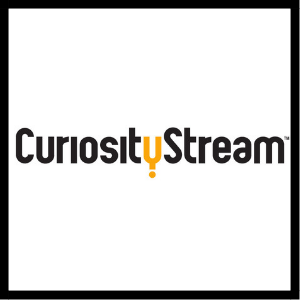 But is there more? 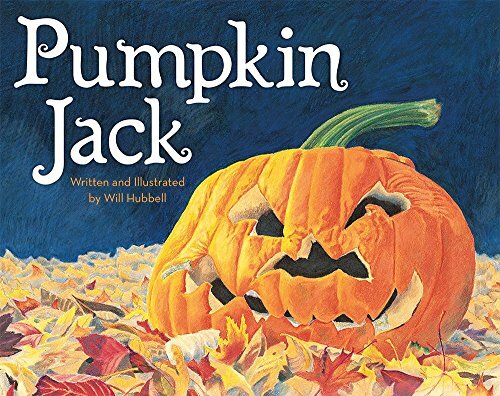 Pumpkin Jack by Will Hubbell — Tim carves a pumpkin and names it Jack! When Halloween is over the pumpkin begins to rot. Tim watches the pumpkin changes until spring when Tim gets a surprise in the form a baby pumpkin seedling where Jack had been. 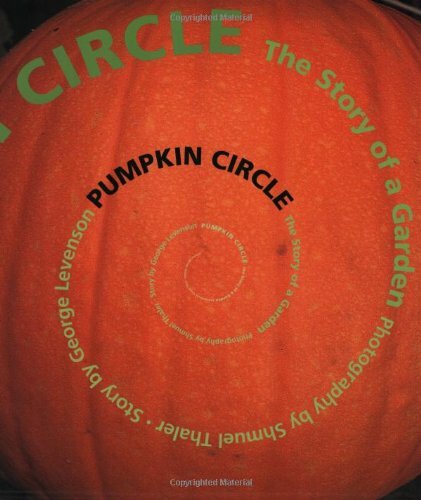 Another great book about the life cycle of a pumpkin! 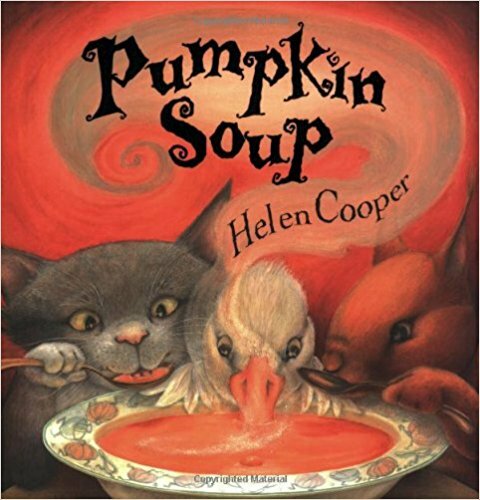 Pumpkin Soup by Helen Cooper — A wonderful book about friendship and the making of soup! Cat, Duck, and Squirrel always make pumpkin soup the exact same way. Cat slices the pumpkin, Squirrel stirs the water, and Duck tips in just the right amount of salt. All is well until Duck decides he wants to stir! 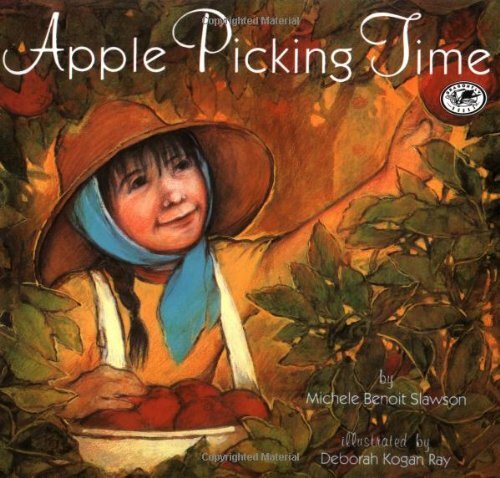 Apple Picking Time by Michele Benoit Slawson — Join Anna as she helps her family bring in the apple harvest. Anna is determined to fill a whole bin all by herself this year! It’s hard work, but well worth it. 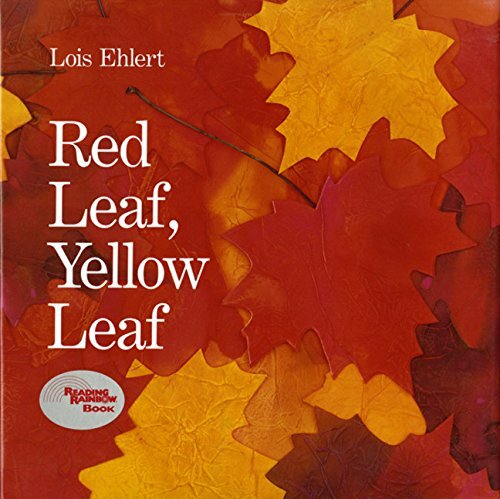 Red Leaf, Yellow Leaf by Lois Ehlert — A child’s description of a seed growing into a sapling is full of rich collage images for your little ones and wonderful botanical information like photosynthesis, sap circulation, and the making of bird treats for your older kids. 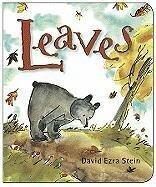 Leaves by David Ezra Stein — A young bear is surprised when the leaves start falling off the trees. He tries reattaching them, but it doesn’t work! As bear ponders what to do he grows sleepy and ends up falling asleep. When he awakes in the spring he is surprised to find brand new leaves all around. 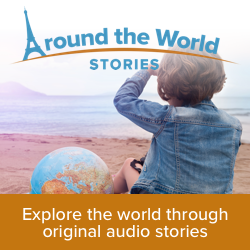 Such a sweet little story that my children adored! 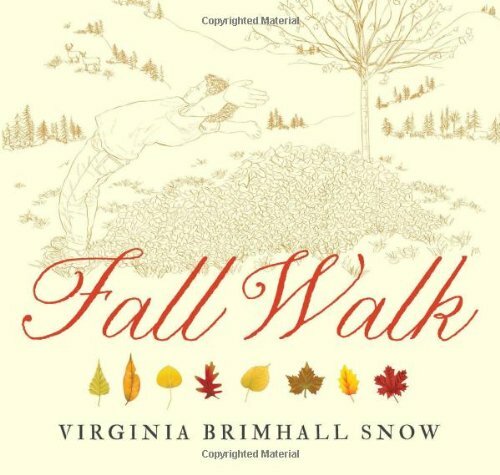 Fall Walk by Virginia Brimhall Snow — This is a beautiful book that teaches you about 24 different kinds of leaves by their shape and fall colors. 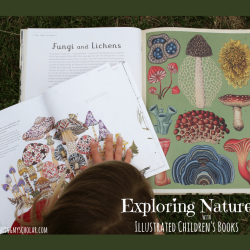 This book pairs well with our autumn nature hikes. 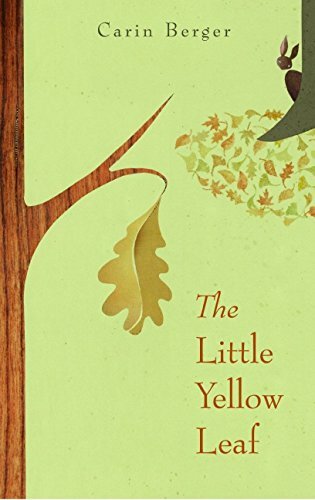 The Little Yellow Leaf by Carin Berger — Told from the perspective of a little yellow leaf who is clinging to an old oak tree. This story makes me tear up every time! Little Yellow Leaf is afraid of the unknown. He isn’t ready to fall! My kids love this book. 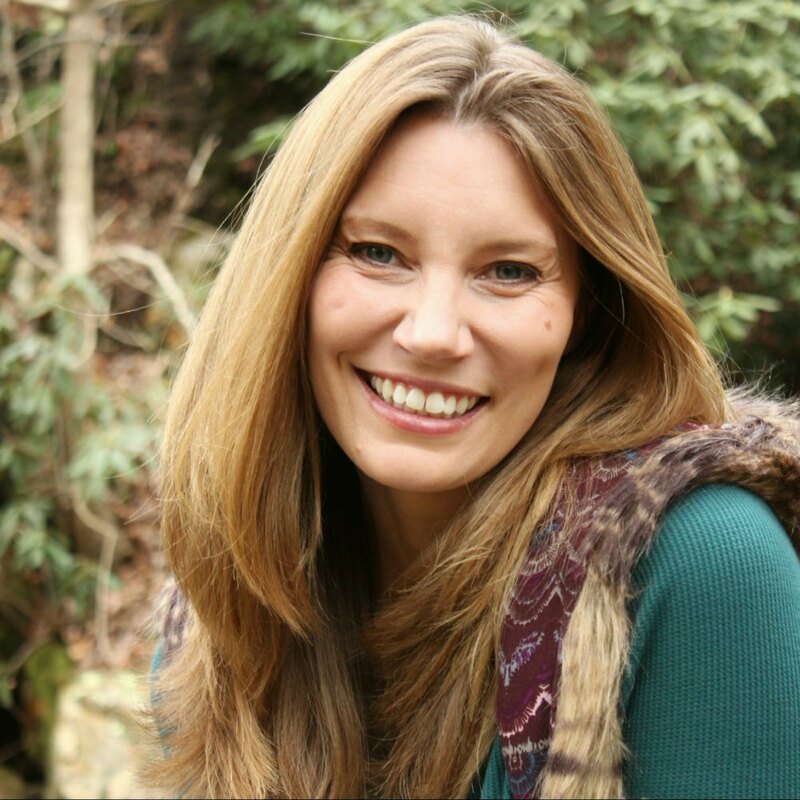 It gives them a sense of courage that the unknown isn’t scary but something to be embraced. 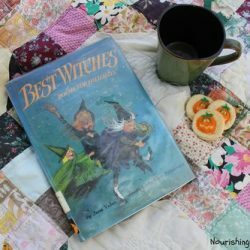 Do you have any favorite fall books that you read to your children? 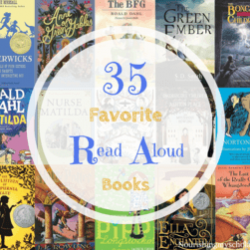 I love finding new books I can share with my son and we haven’t read any of these so with today being our Library day it was the perfect day to find this post. Oh, YAY! I’m so glad you found my list! I hope you enjoyed them! 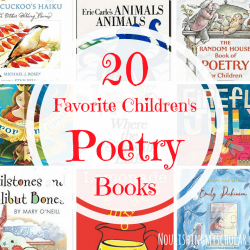 These are all such wonderful books! 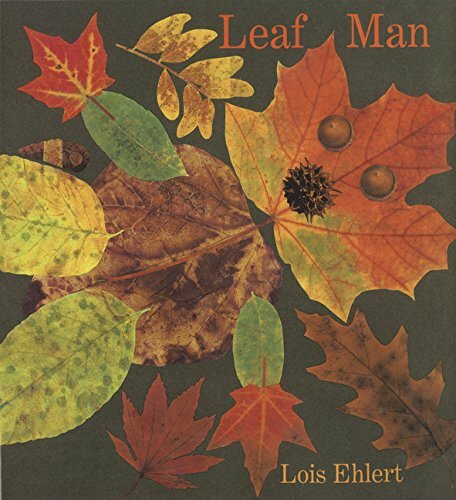 I just love reading about fall with my boys. Thank you so much! Fall is my favorite time of year!